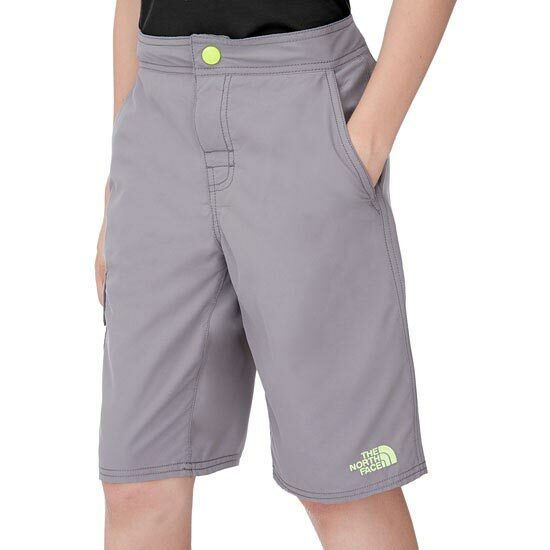 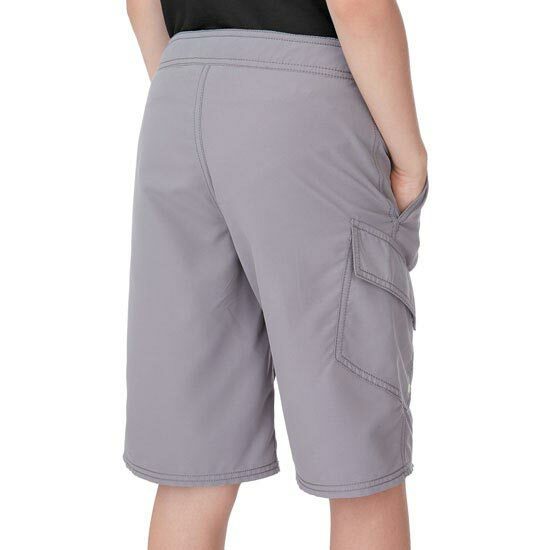 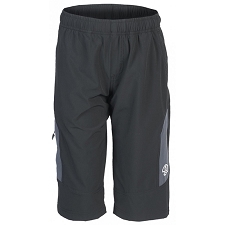 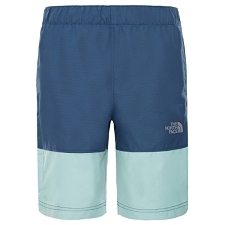 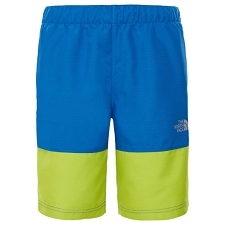 Children&apos;s comfortable shorts for serious summer adventures, both in and out of water. 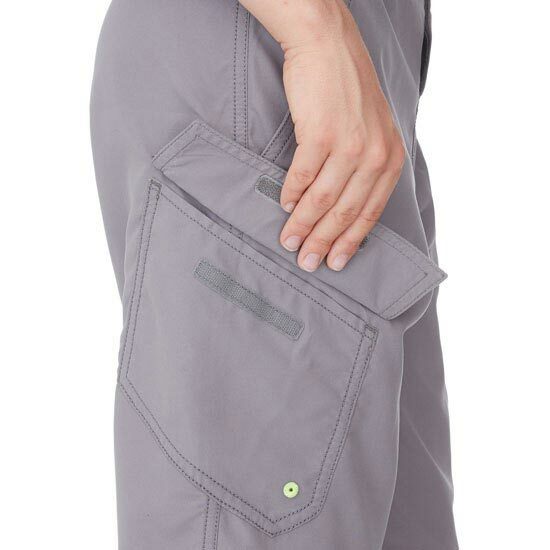 The Markhor Hike/Water Short is a multipurpose short, engineered from QuickDry material with easy−drain pockets and a no−fuss Velcro fly. 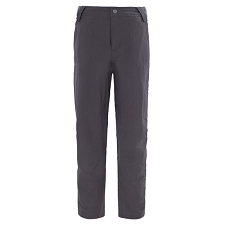 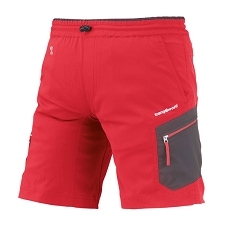 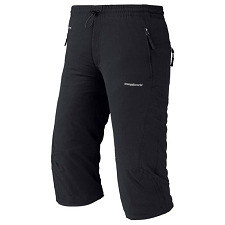 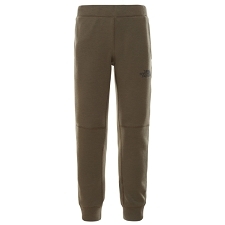 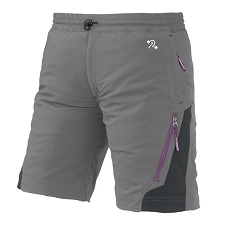 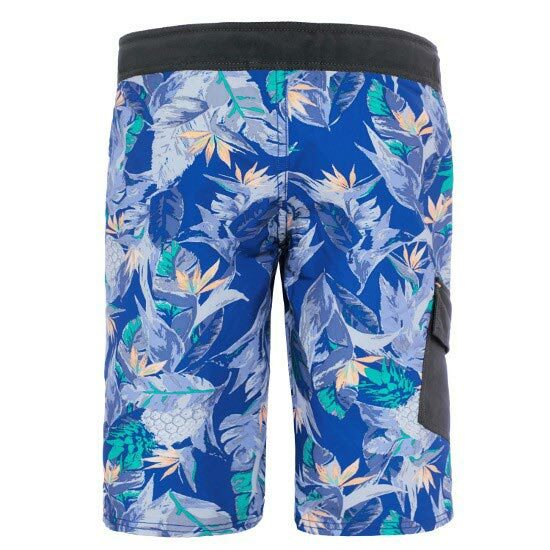 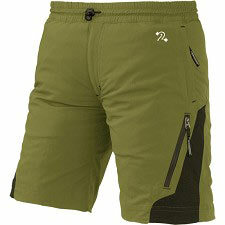 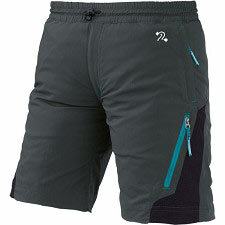 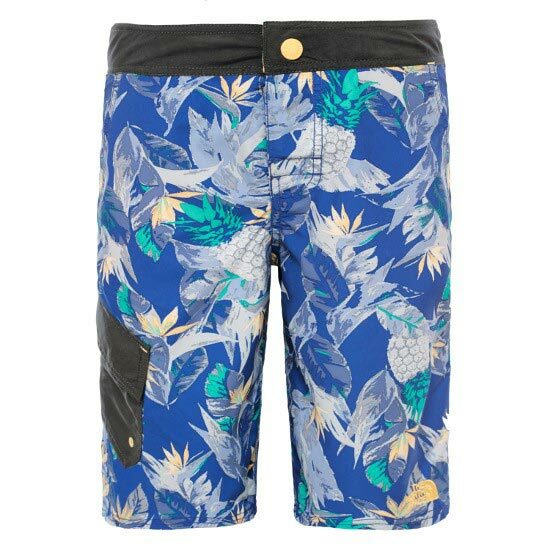 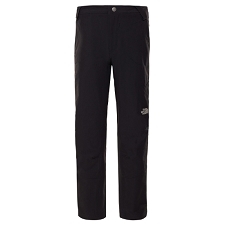 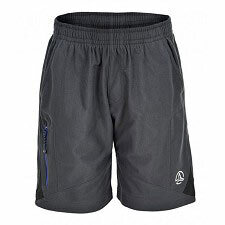 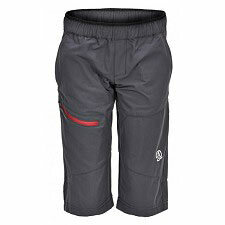 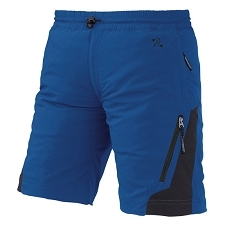 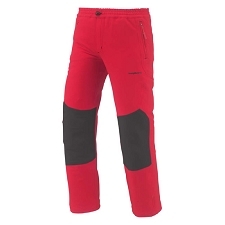 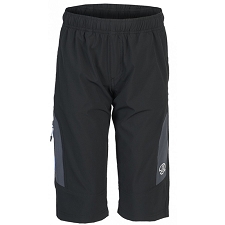 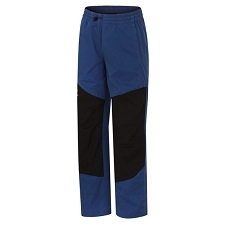 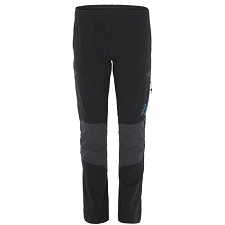 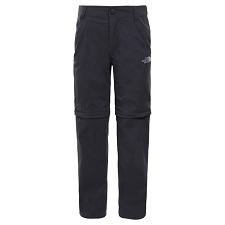 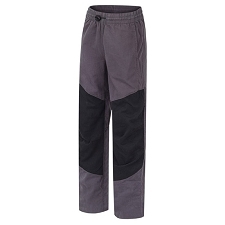 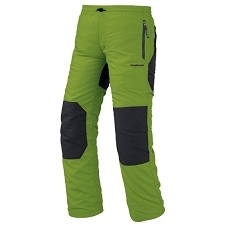 These shorts will get you from river and sea to mountain pass in comfort. 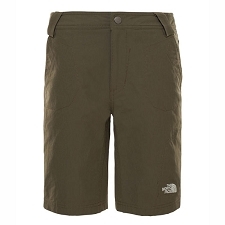 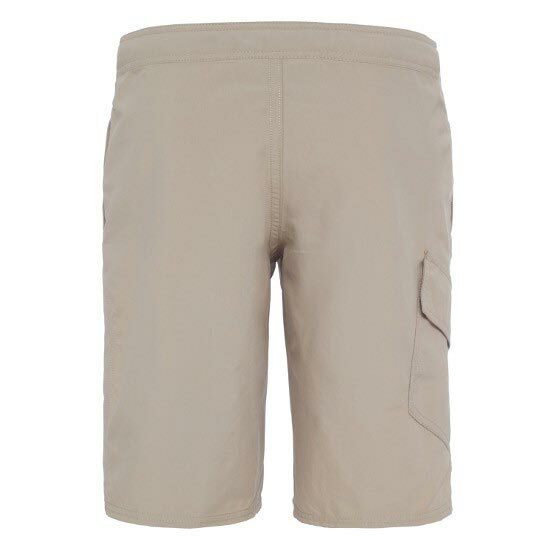 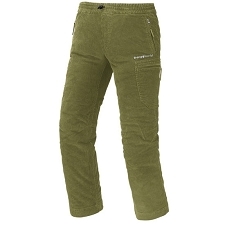 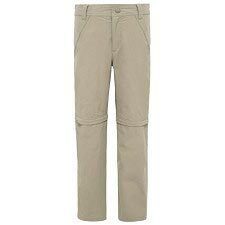 Customer Opinions "Markhor Hike/Water Short B"